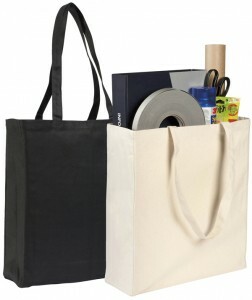 The Allington is a great example of how useful Promotional Tote Bags are. A large print area to give you ample space for your logo. While its simple, non fussy design means there is nothing to get in the way of your message. A large capacity allows the user to pack in lots of goodies, just right for picking up free samples at a show. 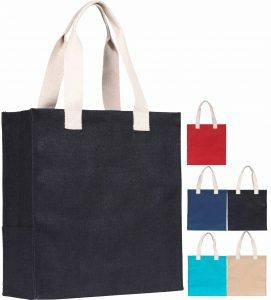 The long handles mean they can still reach inside when carrying the bag on your shoulder. 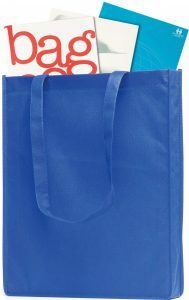 This bag will be appreciated by both your company and your client. 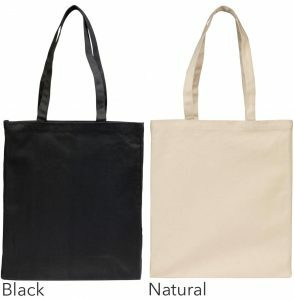 Chatham Budget Promotional Tote Bag. 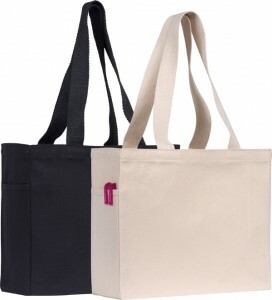 Cranbrook Tote Bag with Side Pocket.